Starbucks Been There Atlanta v2 has been released a couple weeks ago, yet I had no pictures of v1 to compare with. Now I do. 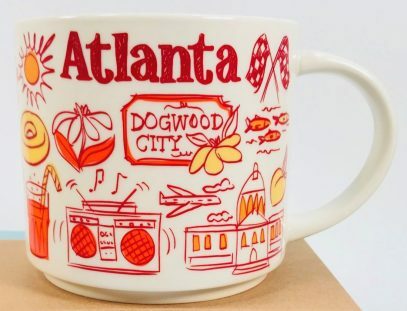 As you can see from the collage below, the actual misprint was “Chattahoochie river” instead of “Сhattahoochee river”. 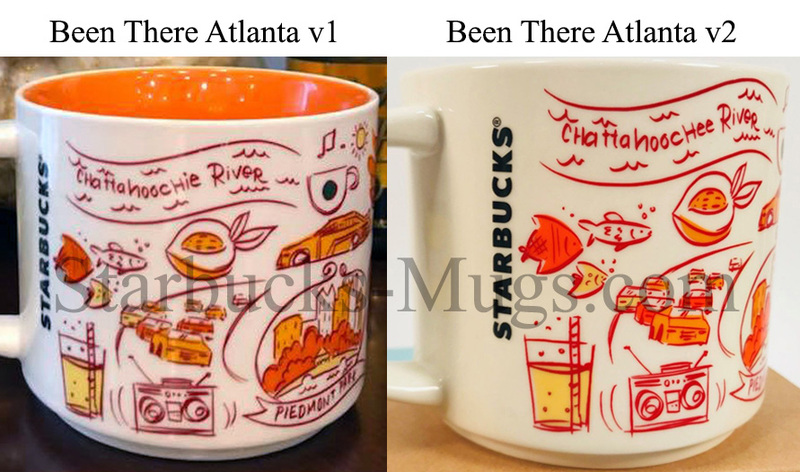 It still amazes me how bad quality control at Starbucks was, while designing this series. It’s astounding. It’s like they put a group of interns in charge with no oversight.